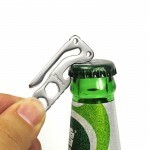 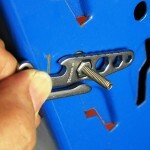 Featuring Multi Tools: Bottle opener, keychain , 3 sizes wrench , Mini Pry. 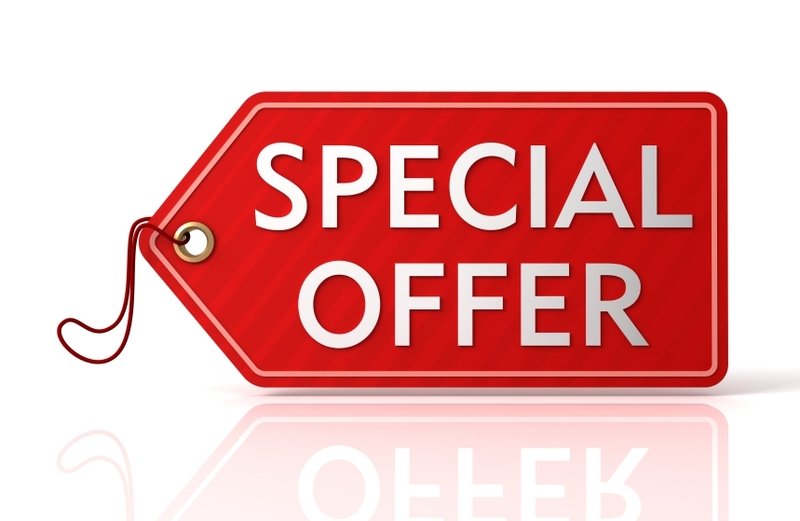 STAINLESS STEEL: A high strength steel alloy ideal for hand-tools. 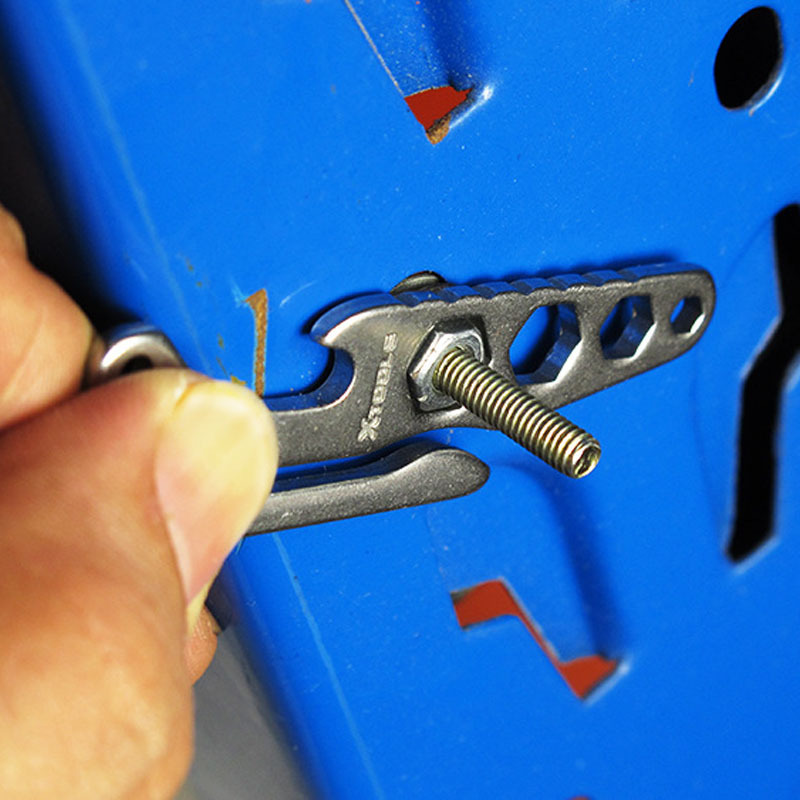 It does not readily corrode, rust or stain. The Mini Multi tool key holder Opener has been designed to pop the top on your favorite beverage in just one try, making it the only keychain bottle opener you'll ever need. 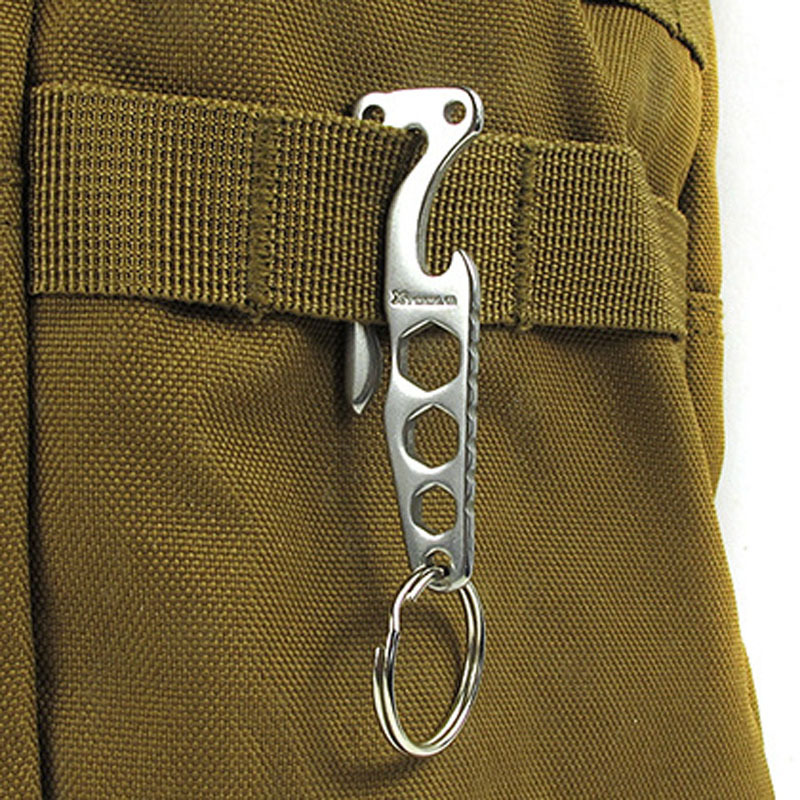 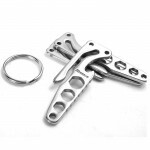 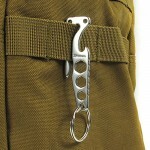 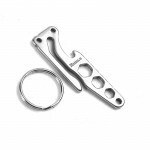 Made from high-grade, heat-treated stainless steel, the multi tool fits perfectly on your keychain split ring (through the beer-bottle-shaped hole) or in your pocket.